Are you planning to have children or do you have children, you want your child to be happy, healthy & successful in life? You feel scared or overwhelmed? Having children is an amazing and beau- tiful enterprise! Have you thought about the long term effects of your parenting style? Do you know what it needs to build self-confidence and self-esteem, physical and mental health for your child, how to minimize the risk of psychological disorder, and to build long lasting relationships at work and in the private context? When it comes to raising happy, healthy & successful children, following our intuition is not enough. 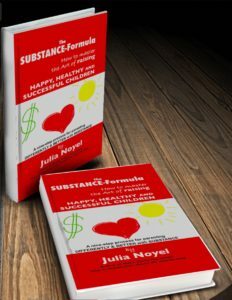 In her book, Julia Noyel shares her success tool, the SUBSTANCE-Formula. Her premise is simple: If you want your chil- dren to be happy, healthy AND successful, you need a well-defined process and the right skills. 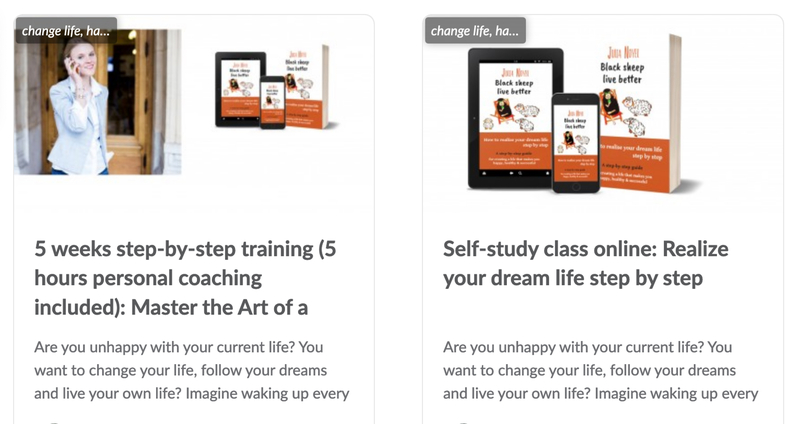 In how to master the art of raising happy, healthy AND successful children, Julia shows you how the SUBSTANCE-Formula will help you in nine steps to reach your goals. You will get not only immediate results, such as more freedom, more energy, money and time available to spend with your children and on your own and to do what you love but also long term results. • give you proven parenting strategies and many more! • balance your own life: more fun, more money, time, better health, more romance! 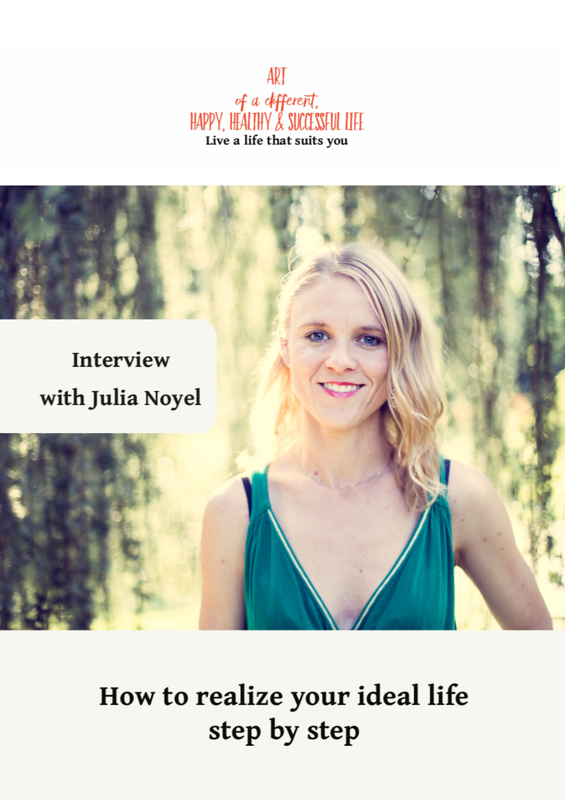 Julia Noyel is the founder of the Art of a different, happy, healthy & successful life and Expert for self-confidence & personal development. As a certified coach & psychological advi- sor, she trains globally people in how to lead a different, happy, healthy and successful life. 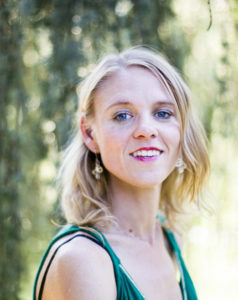 Julia has an extensive background in people management, leadership, change management, interpersonal communication, emotional management, efficiency, energy healing, and body-mind approaches. 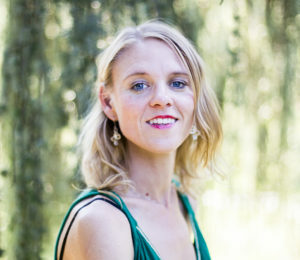 She has been working with children, students, individuals, couples & leaders over the past years teaching the art of a different, happy, healthy & successful life through her books, online classes, workshops, and lectures in international schools and business schools.